How Far is Pride India Lake Town? A great view. Great peace. Great access. The first thing anybody ought to consider before investing in their future home or plot is the location. As luck would have it, Lake Town’s location is central to a lot of important things like value and appreciation, all of which escalate hugely, with proximity to the city’s centre. Equally or more important would be, obviously, access to education, healthcare, public transportation, shopping and entertainment, all of which are available just minutes away. Hyderabad’s affluent corridor begins at Begumpet, and goes all the way to the financial district. On the other side is the picturesque view with placid waters signifying great aesthetic peace and calm. Lake Town. A Splendid Location. 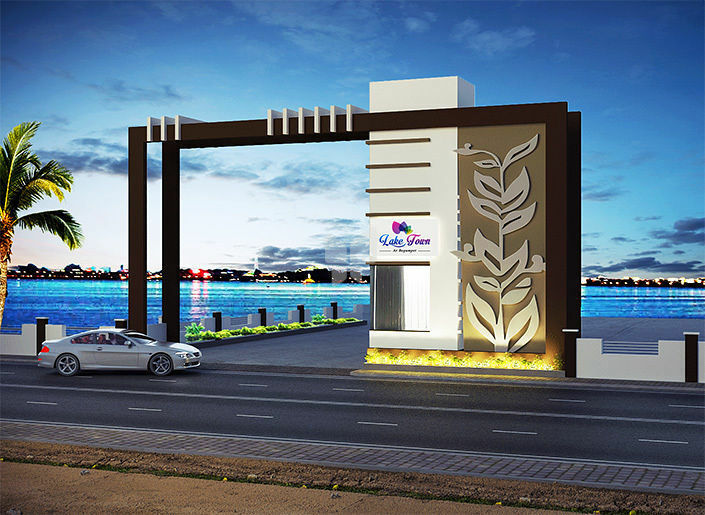 Lake Town is located at Begumpet, overlooking the calm, breathtaking beauty of Hyderabad’s very own Hussain Sagar Lake. There is no other location in Hyderabad as central as this, as the city’s leisure life itself begins at Necklace Road, and the many exciting happenings there.The trees, lawns, gardens, landscaped greenery, entertainment arcades, public exhibitions and musical shows that frequently bless the Necklace Road are in direct contrast to the malls, metros and flyovers that have come to signify the Begumpet Main Road.